1. Inner is water resistant plastic bag. 2. 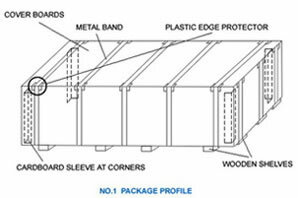 The details of packaging can be according to your requirement. 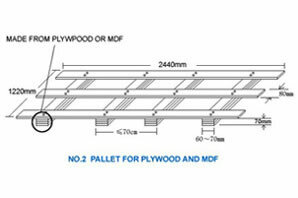 Sindo, Established in 2002, is an experienced wood-based product manufacturer in China. 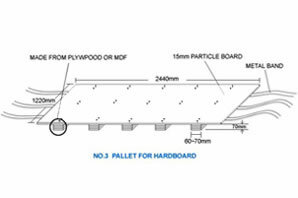 We are able to provide a wide variety of wood products, such as film faced plywood, MDF, HDF, Blockboard, hardboard and so on. Our products are SONCAP and CE certified, and sought after in many countries, including the USA, Germany, Egypt, Japan, Korea, Canada, Mexico, Argentina, Brazil, Peru, among others.